Well, been checking my mailbox every day this week and after a very long, stressful friday, look what I found. 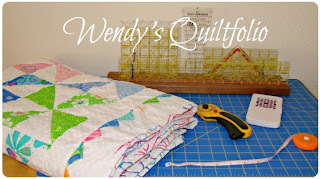 I've very excited since it's my first quilt show entry ever....and I'm relatively new to quilting. And this show is at one of my favorite places...the Ironstone Winery in Murphy's CA. Such a beautiful venue. Can't wait ! I am so excited for you. 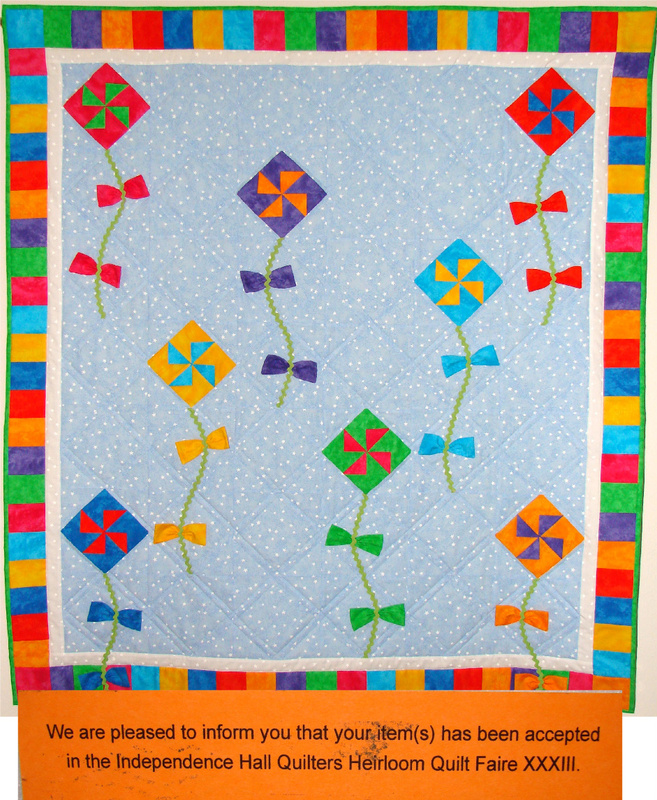 I can't wait to see the kite quilt up there for everyone to see. 'Tis the season....for Quilt Faire's.